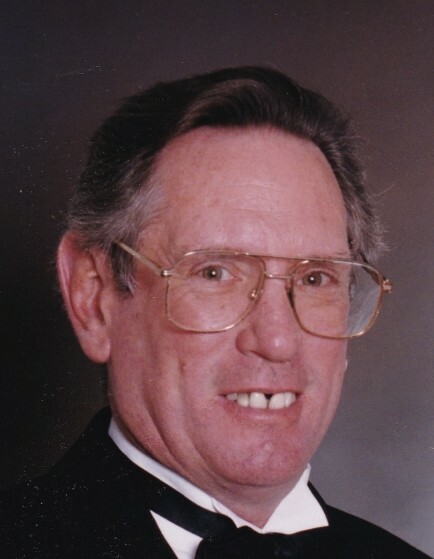 Obituary for James "Jim" E. McGraw | Donald V. Borgwardt Funeral Home, P.A. James “Jim” McGraw, resident of Greenbelt, MD, passed away on February 12, 2019. Jim was 77 years old. He served his country in the Air Force and retired from the CIA. He was an avid golfer and would travel with his golfing pals yearly to Myrtle Beach for golf tournaments. Jim was an ASA and Greater Washington Softball Association umpire for more than 30 years. He umpired more than 3500 games including tournaments. He spent his summers with his family at his beach house in Reedville, VA. He loved to be on the water fishing, boating and crabbing. He was known for the crabs he cooked in his “secret” seasoning. Being from DC and Maryland, be assured that Old Bay was the main ingredient! He loved to teach his grandchildren and great grandchildren to crab with chicken necks on string and to fish off his pier. As he got older and his health declined, he had to slow down. This was very hard for him to do. Jim was a loving husband to his wife Mary. He loved his children, Bill (Dawn) Ned, Chuck, Vivienne, Gena (John), Dawn and Donnie (Lisa). He adored his grandchildren, Jessica, Jeff, Jenny, Stephen (deceased), Heather, Carole, Tim, Andrea, Matt, Aaron, Austin, Andy (Chelsea), Vinny (Erica), Jessica, Nick and Kayla. He cherished his great grandchildren, Samantha, Eternity, Sierra, Jonathan, Chris, Amber, Abele, Destiny, Bella, TJ, Carter, Stevie, Gabe, Zoe, Katalina, Calisi, Zack, LaShawn, AJ, Athena, Kamryn, Teagan, Addy and EJ. Jim is also survived by his sister Jackie (Bill) and is predeceased by his brother Jeff. Jim was a dog lover and he deeply loved his dogs Maggie and Bailey. He will be sadly missed by all.